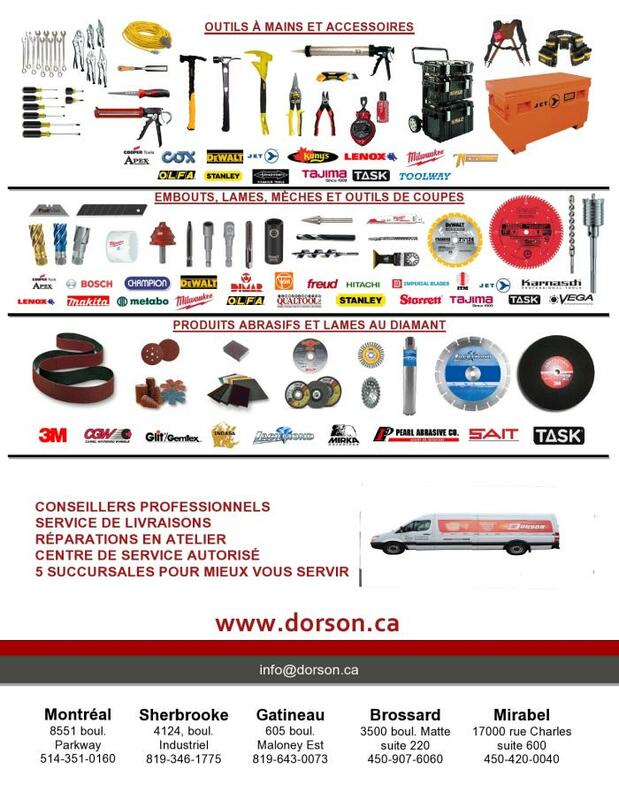 A family business since 1973 ! 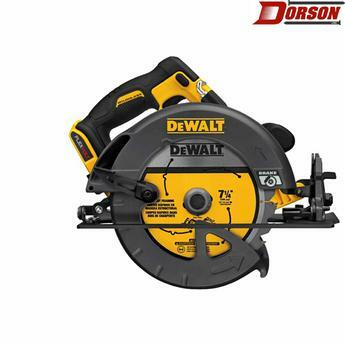 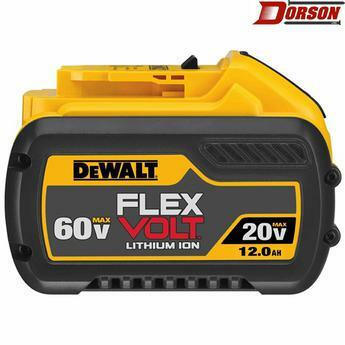 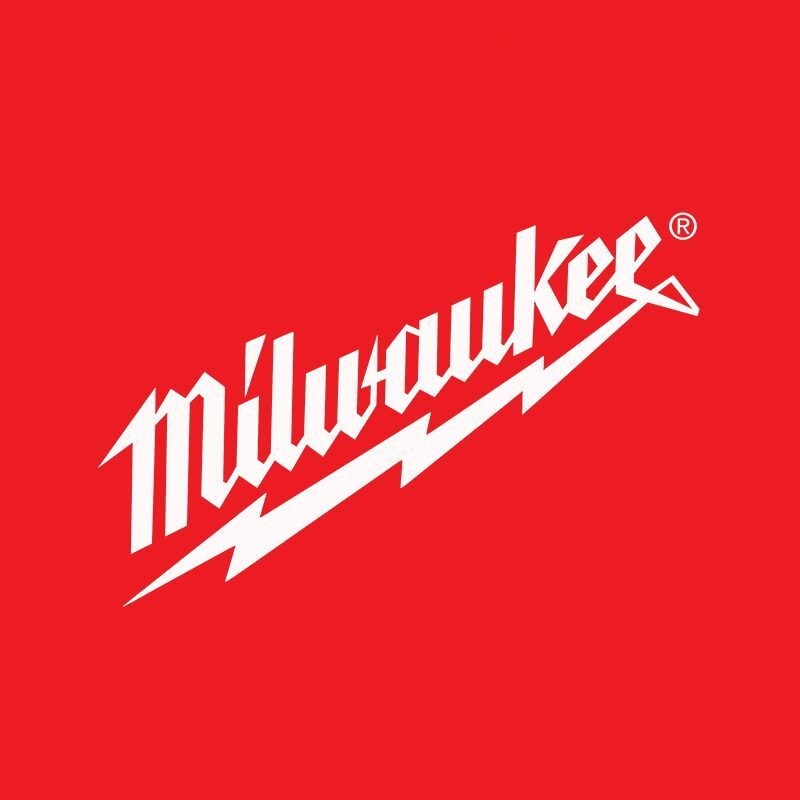 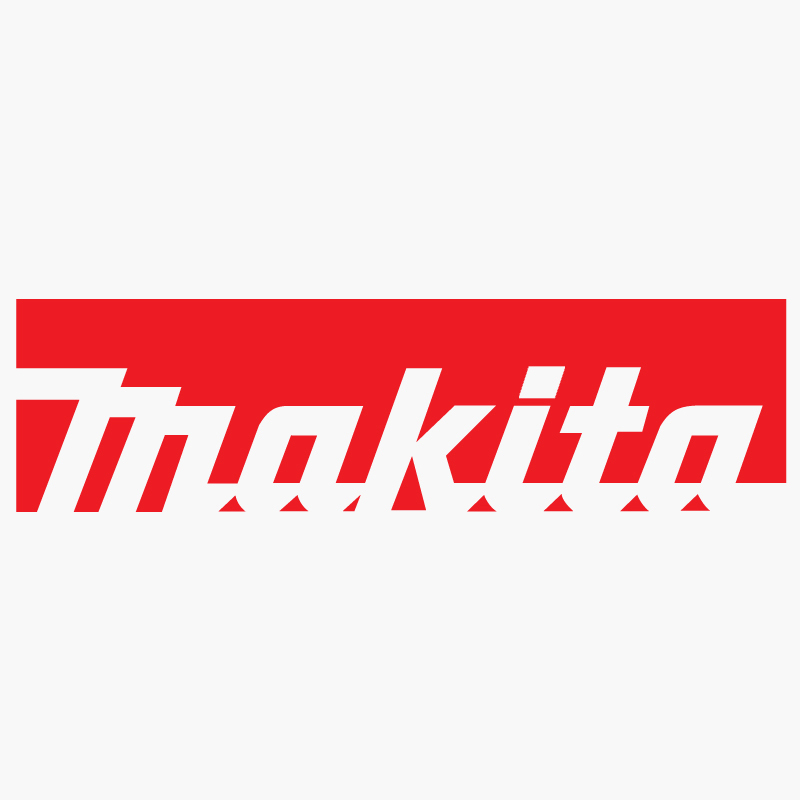 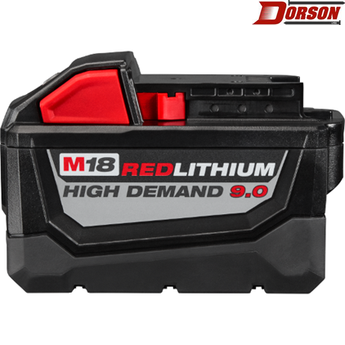 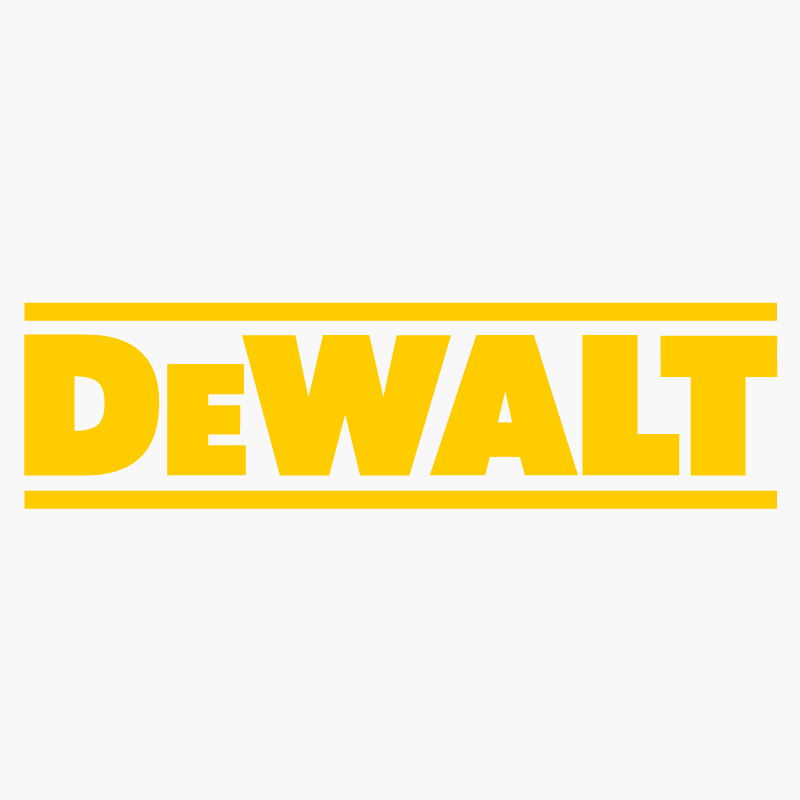 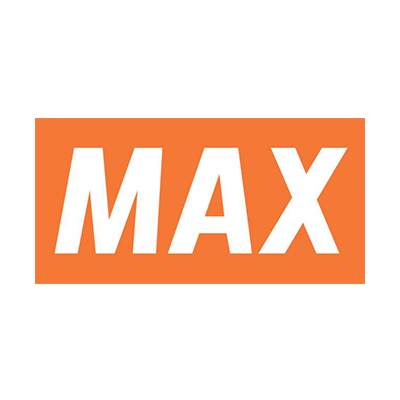 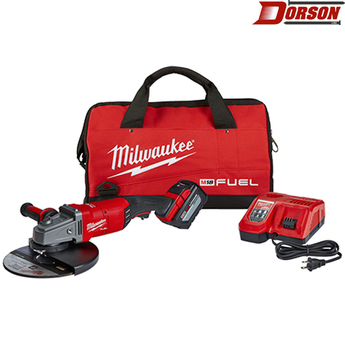 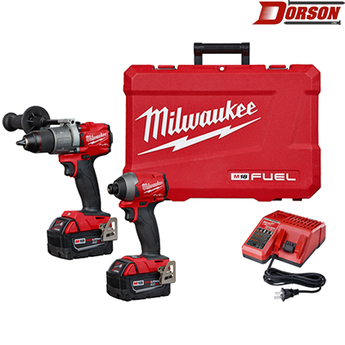 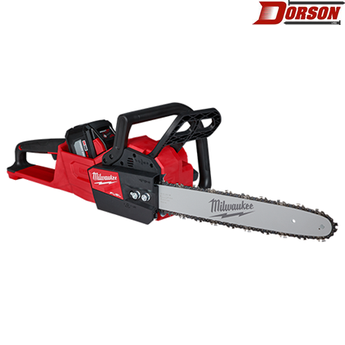 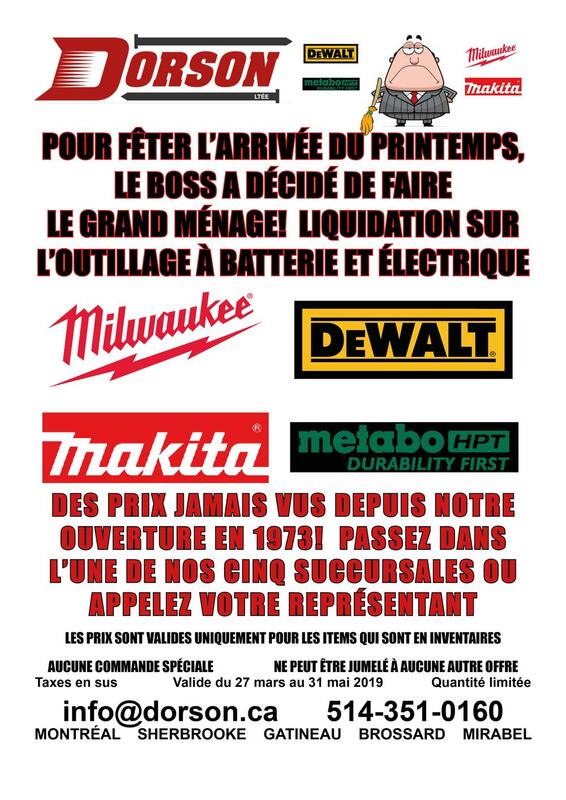 We have various promotions on the most popular brands such as Milwaukee and the popular M18 FUEL series, DeWalt, Makita, Hitachi and many more. 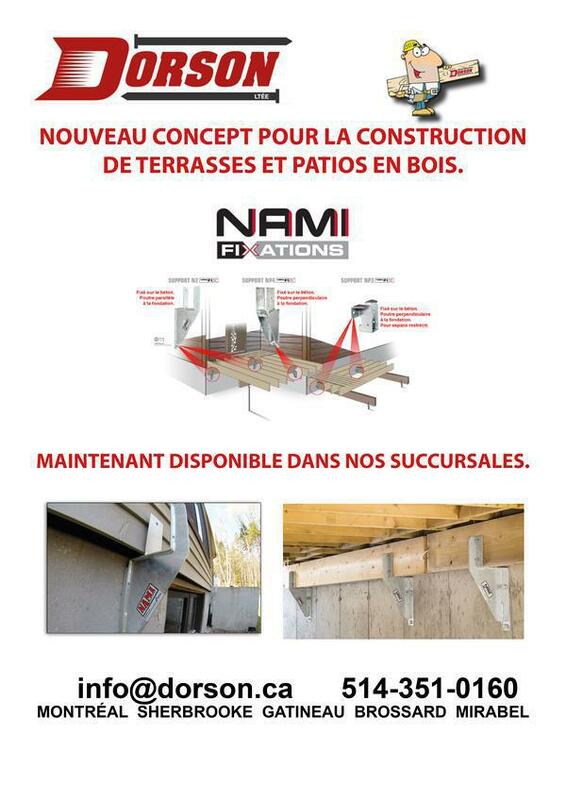 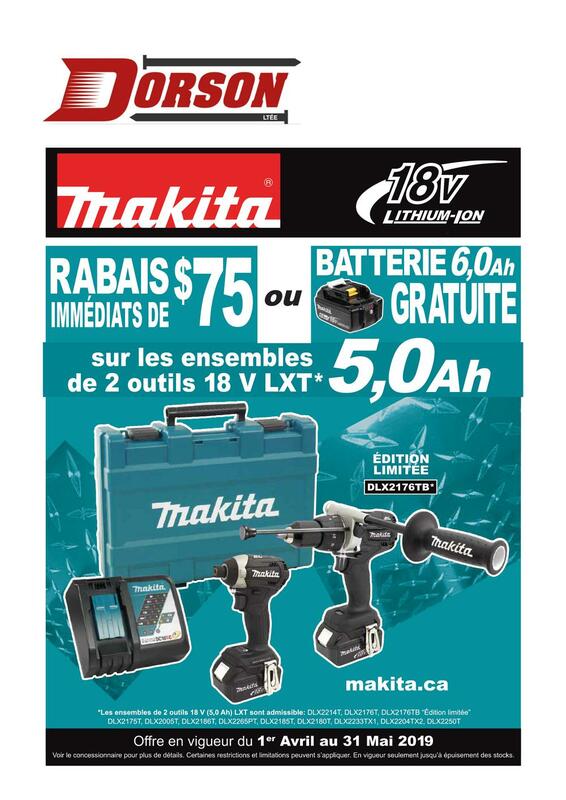 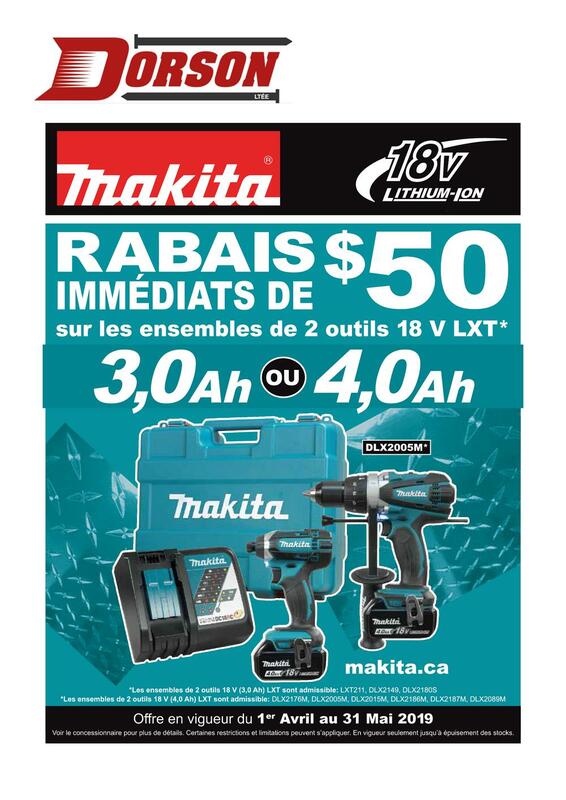 Our promotions are available in all our branches: Montreal, Sherbrooke, Mirabel, Gatineau and Brossard. 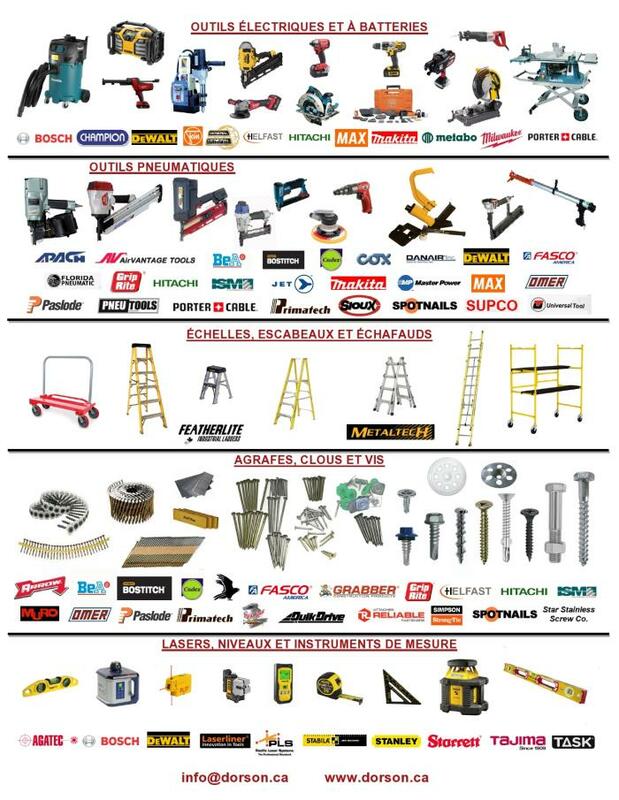 Our catalog includes many types of products for construction, flip it here ! 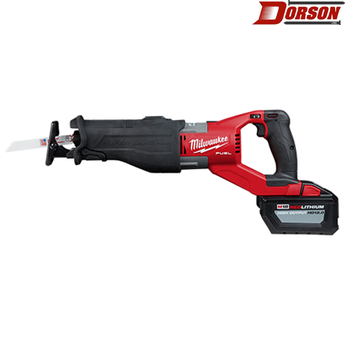 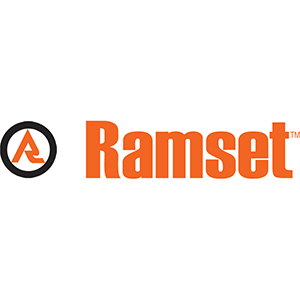 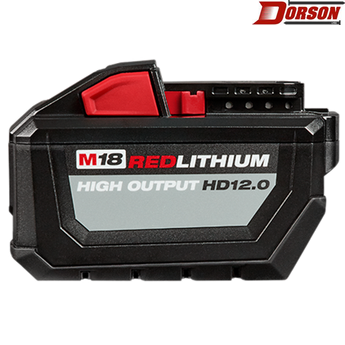 Stay tuned for our new products such as power and cordless tools, new fastening technologies and many more. 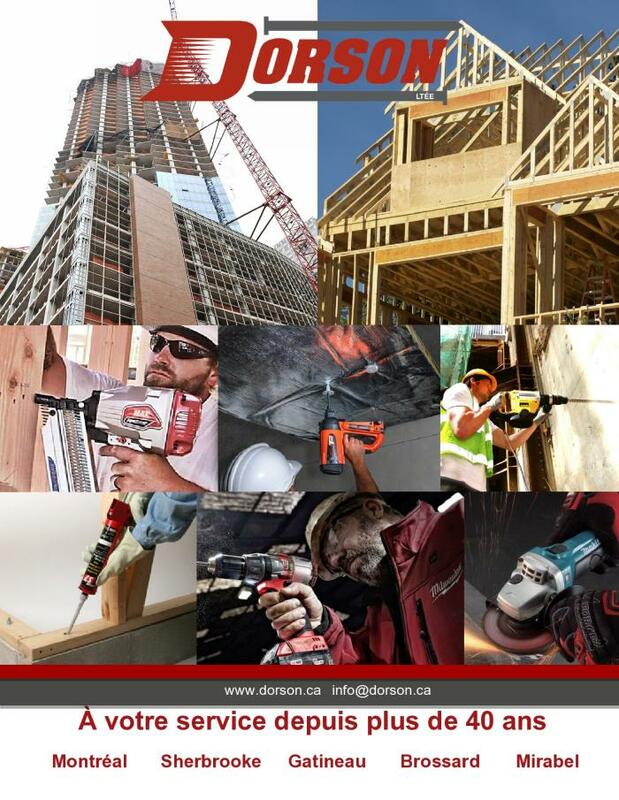 Also stay updated on various important informations about our different branches. 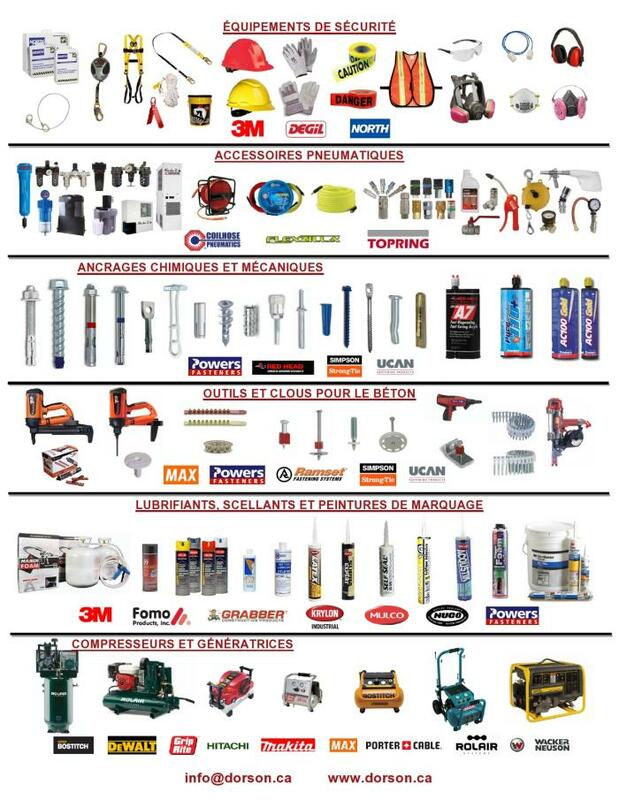 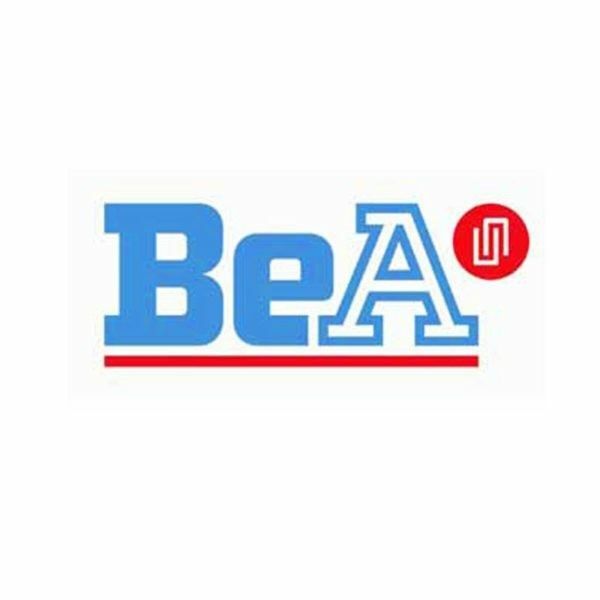 All our branches offer repairing and selling services for the majority of the popular tool brands. 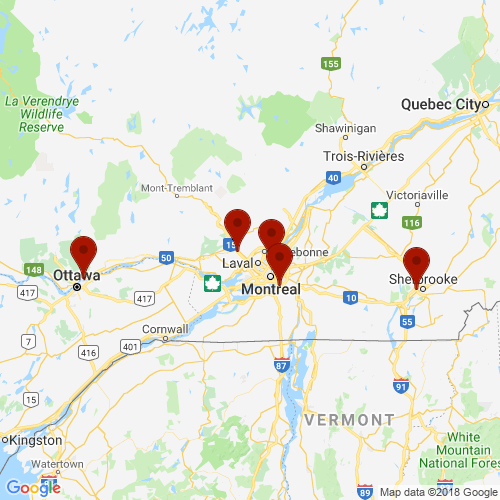 We cover most of Quebec with our 5 branches.